Tia Starr Show Live!- God Is Calling. Are you Ready To Answer The Call? - New Time and Date! If you liked this show, you should follow Tia Starr. Tia Starr Show Live!- God Is Calling. Are you Ready Answer The Call? Join Tia Starr and Friends as they discuss the calling of God on one's life and the message ringing out worldwide, " It's time to wake up"
Are we ready to take on the global challenges we face today? Are we willing to actually listen and recognize the need for change? Are we really ready to answer God calling on our lives? 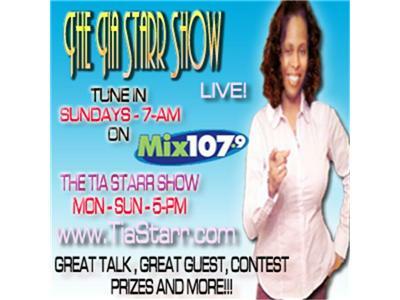 So do forget to tune Wednesday April 6, 6 p.m. on Blogtalk Radio - Tia Starr - The Tia Starr Show.